By Jonathan Rosenblum. 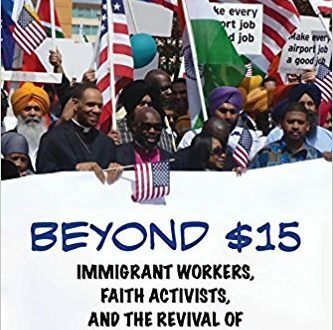 Tells the story of the first successful fight for a $15 minimum wage, which renewed a national labor movement through bold strategy and broad inclusiveness. Digging deep into the root causes of poverty wages, provides an assessment of the problems facing unions today. Read more.